Get in touch, our contact details are listed below. 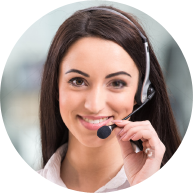 Our Customer Service team is specially trained to address all account inquiries. 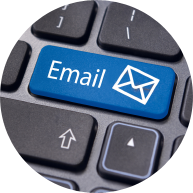 Send us an email and we will reply promptly. Contact the relevant service department listed on the right hand side. If you have an issue of immediate concern and cannot find your answer in the FAQ section, call our Sales Enquiries department.